I wonder why this product has gotten so many bad reviews. If you follow instructions carefully, it will remove nice amount of blackheads. If you want this to be more effective. Use this after hot shower, or even better, try it after sauna or steam room. This is fairly priced as recommended use is once per week. This however doesn’t help removing all the blackheads, but it does help a lot. Skin with clogged pore is moistened with water. As it dries, strip binds up the dirt from the pore. Peel off the strip and pull away the impurities. 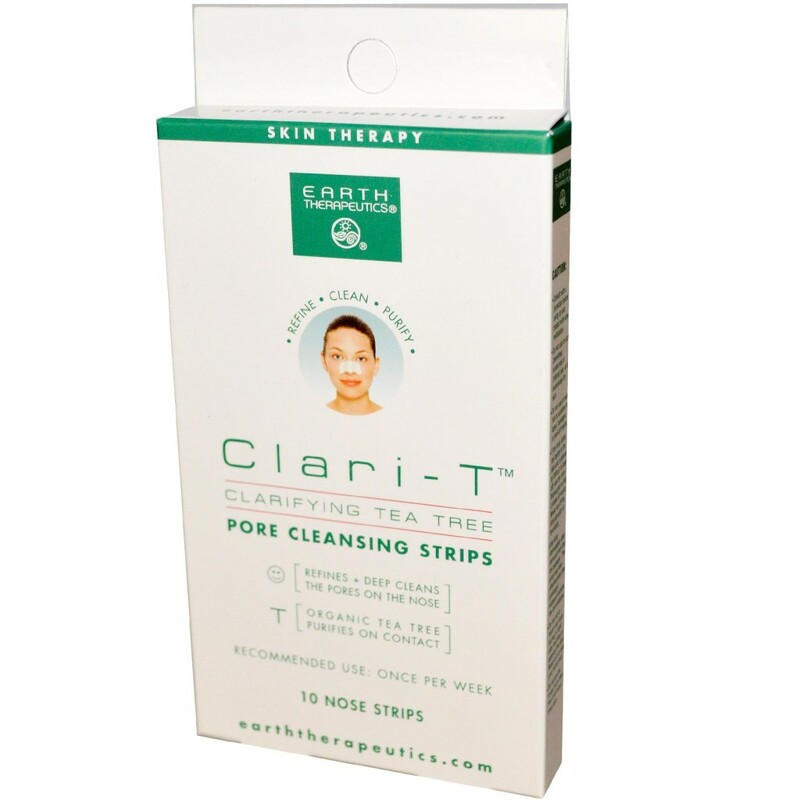 Earth Therapeutics Clari-T pore cleansing nose strips are specially formulated to bind up and pull away pore-clogging dirt and impurities from the skin. And enhanced with organic Tea Tree essence – a natural purified – these strips not only deep clean skin, but further refine the pores to reveal a cleaner, healthier, more radiant complexion. 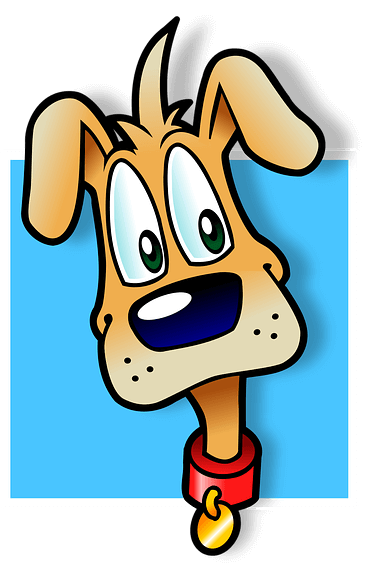 There’s no voucher code for old/existing iherb customers. If you haven’t joined Vitacost yet. make sure you check it out also.